SIB88, 03 Mar 2014Am from kerala india and using note 2 for 6 months.. I got an updation of jelly bean 4.3 befor... moreThe changes that can be noticed are inside Setting design display, move apps to SD card. I updated the second update (didn't know how much the size because I used Samsung Kies), in www.sammobile.com I saw it was released in February 2014. The new feature only Google Drive, previous update to Jelly Bean 4.3 was no Google Drive. 2 days ago I did factory reset my Note II, seems the battery life is better. AnonD-2665, 02 Mar 2014I don't see knox in the list of running applications in my note2 !Hi gitty... how are you? NikiDroid, 03 Mar 2014Yes, it is almost the same. Note 3 Neo has different processor chipset type only and comes wit... moreBasically it's a user demand and marketing buddy. When they launched Note 3, Note 2 users were mainly impressed by the shape of Note 3, so they release mid-range phone and that's the reason of popularity of Neo. somenb, 02 Mar 2014Did any1 see the specifications of note 3 neo? 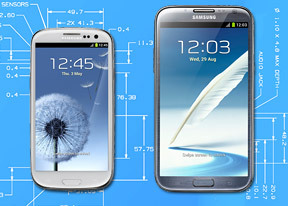 It totally matches the note 2 specification but... moreYes, it is almost the same. Note 3 Neo has different processor chipset type only and comes with preinstalled Jelly Bean 4.3 and the price is very expensive. 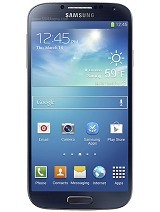 Don't know what happen with Samsung marketing, always release almost same specification Galaxy but different price. ziggy, 03 Mar 2014This is a great phone at all.i m having this phone since it launched.no lag great video record... moreyes I m fully satisfied ! I enjoy watching movies on this big screen ! Many apps n games ! Great battery performance ! I m not going buy new Android phone anytime soon ! AnonD-121248, 03 Mar 2014Agreed sudhakar. 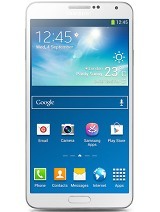 Note 2 is a flagship. 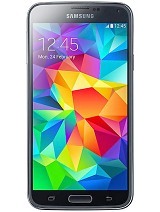 Neo is a mid range phone.Note 3 neo is a 99% copy of N7100 inside a note 3 panel. note 3 outside and note 2 inside. 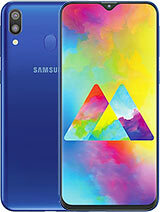 AnonD-20890, 02 Mar 2014Samsung N7100 is far more better than note 3 neo which (note 3 neo) is costly than N7100.Agreed sudhakar. 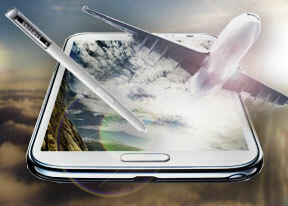 Note 2 is a flagship. Neo is a mid range phone. AnonD-159763, 03 Mar 2014Pls help. After updating my note 2 to 4.3 yesterday, the battery Consumption became very high.... moreDo a complete factory reset please. After reset give a dry run and then check results. AnonD-2665, 03 Mar 2014thx for the info ! I have opened knox but I m not going to download it !Yes its not necessary dear. I used knox to check how secure and efficient it is. Pls help. After updating my note 2 to 4.3 yesterday, the battery Consumption became very high. Pls what can i do to bring it back to normal. Thanks so much in advance. AnonD-121248, 02 Mar 2014@ Gitty. You need to click on Knox Icon. Then it will download and install Knox, then you can ... morethx for the info ! I have opened knox but I m not going to download it ! AnonD-2665, 02 Mar 2014I don't see knox in the list of running applications in my note2 ! @ Gitty. You need to click on Knox Icon. Then it will download and install Knox, then you can that in application manager. 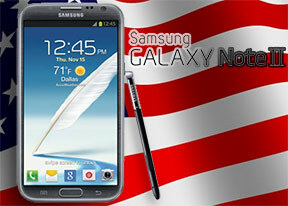 I have run knox on Note 2, it was great. 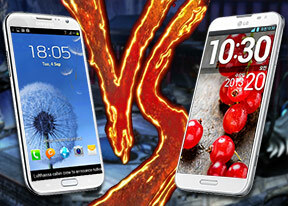 Samsung N7100 is far more better than note 3 neo which (note 3 neo) is costly than N7100. Can anybody tell please, how about recent update which is 14mb.. is that harmful firmware or going smooth? 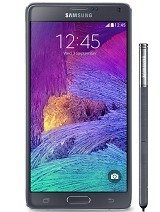 Did any1 see the specifications of note 3 neo? 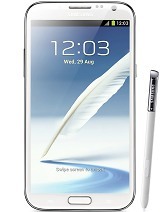 It totally matches the note 2 specification but price is 10k more. Why samsung? What happened to samsung. Everybody criticising samsung's newly launched SGS5 and now neo.